If you are like the majority of people, you probably aren’t boasting “movie star” locks with volume for miles. Fortunately though, beauty science has come up with a varied selection of hair extensions for more than a decade and now you can opt for fuller and longer hair with just a trip to your local salon — or even from home. There are so many types of hair extensions that are destined for a large group of people, from those who just want a quick temporary fix for important events to those who want long lasting results. There are also numerous ways to go about applying your hair extensions and most people find themselves lost in this abundance of options. So to make things easier, here are the most important types and the differences between hair extensions. Clip In/On extensions are the easiest to use and probably the cheapest option when you want to give your hair that extra boost of volume. They can be applied without the help of a specialist and they last for about a day or two, just enough so that you can look fabulous for whatever important event you have planned. They are usually attached with a bobby pin, a clip or a comb which usually has to be concealed with your natural hair; and when it comes to matching them with your hair color, there are many options out there for natural colored hair. 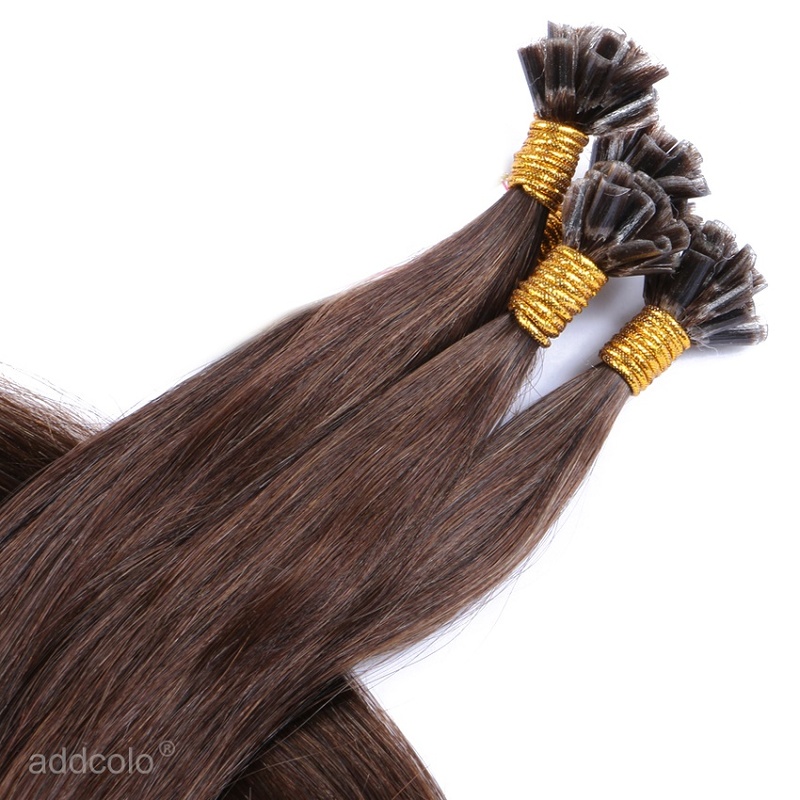 The advantage of wearing clip on hair extensions is the fact that you can easily take them off and just wear them without any prior preparation; however, they generally have to be removed before going to bed. Micro beads, micro rings or micro loop hair extensions involve metal rings made from aluminium that have been lined with silicone. These rings can sometimes come in durable plastic as well. 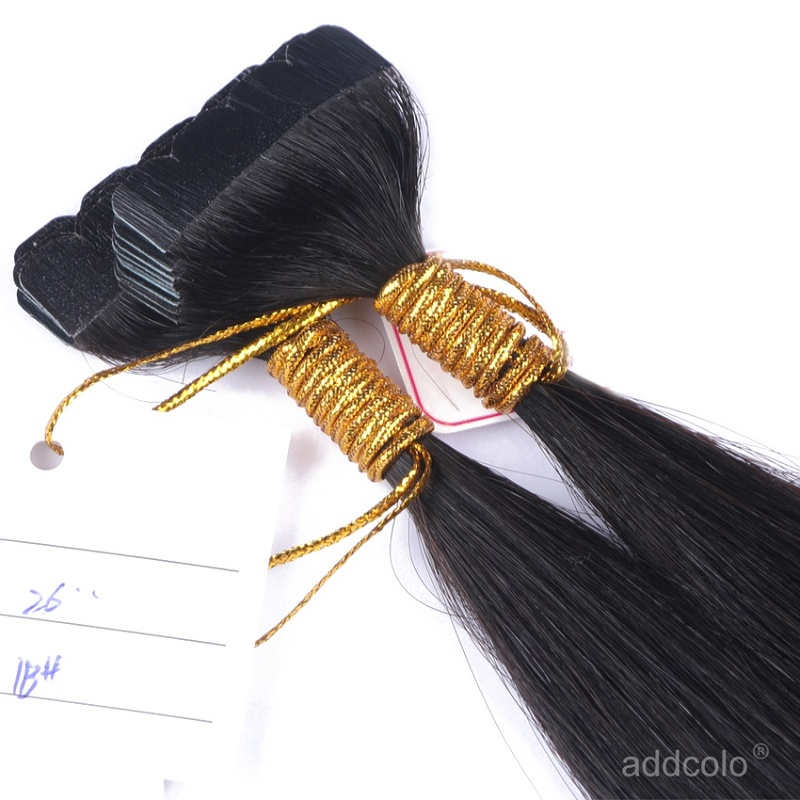 They are fixed to the hair and tightened using a special tool. They will need maintenance every 2-3 months but other than that they are a long lasting procedure and they don’t cause too much damage on the scalp since there is no adhesive or heat used. Tape In hair extensions utilize the same technology used to secure lace-front wigs at the hairline. 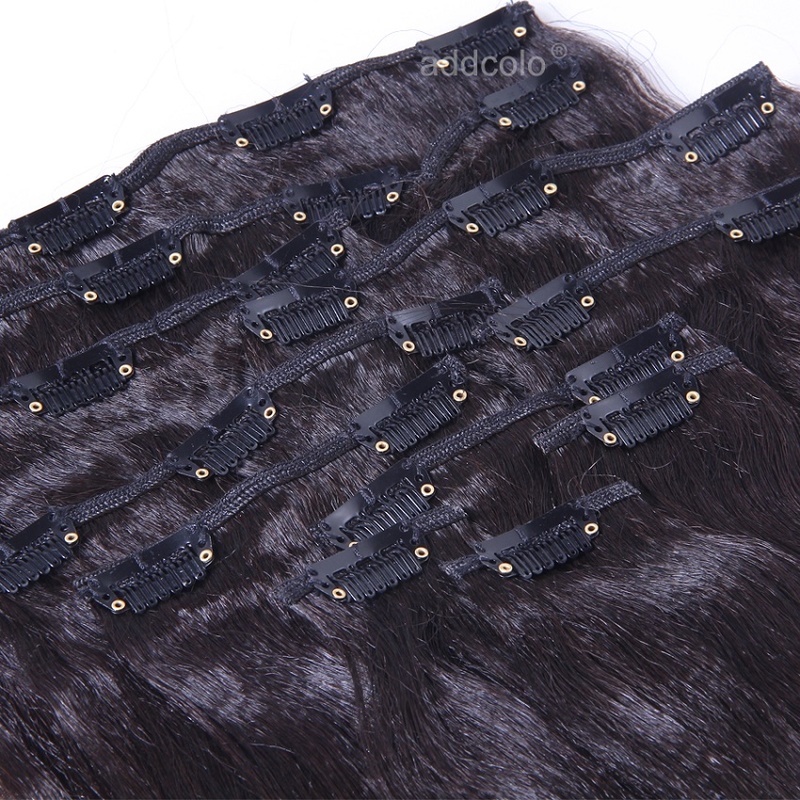 Strips of clear, double-sided tape are attached to the base of a weft of Remy or Virgin human hair, and then these wefts are taped to the scalp. Because the tape used is completely flexible and see-through, your natural scalp is completely visible, and because the tape attaches to the scalp, there is no need for bulky braids or clips which may glint in the light. You can part the hair creatively and pull your locks into partial and full updo without fear! As with any hair extension application, you can do a full-head or partial install. For an extra shot of volume, try “sandwiching” your natural hair between two wefts of hair extensions; simply section off an area of hair and tape the human hair extensions above and below. Flip in hair extensions are high quality hair extensions that match almost any hair color and type. 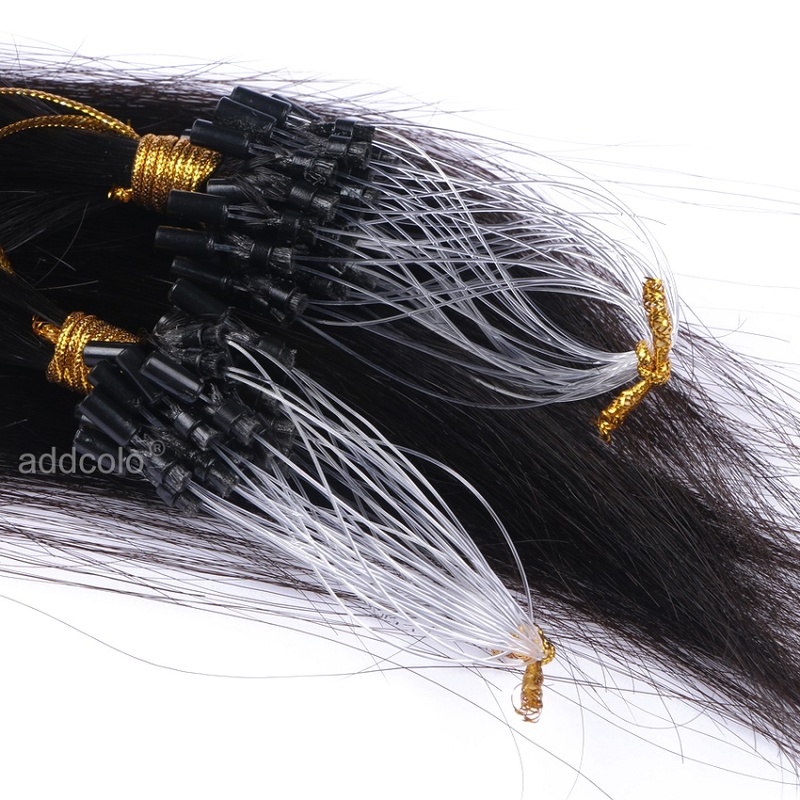 They are thicker than most other hair extensions and easy to use and comfortable to wear. While most hair extensions make you look like you are wearing hair extensions, these will make you look like you have great hair – and that’s it. No Clips, No Glue, No Weave! Flip in hair is the revolutionary new alternative hair extension that can offer you instant transformation to thicker, longer hair with the aid of a transparent miracle wire which is undetectably hidden under your own hair. Quite simple and easy, it takes only minutes to apply and remove: Simply place the flip in wire on your head, pull your own hair through over the wire, you will find it rests perfectly on your head and blends naturally with your own hair. With the aid of the adjustable transparent wire, the flip in can fit any head shape or size perfectly. Now worn by thousands of women around the world, Flip-In Hair is a brilliant hair extension piece which offers an innovative alternative to achieving longer, thicker hair in minutes -- without damaging the hair in any way, with no gluing, clipping or weaving. 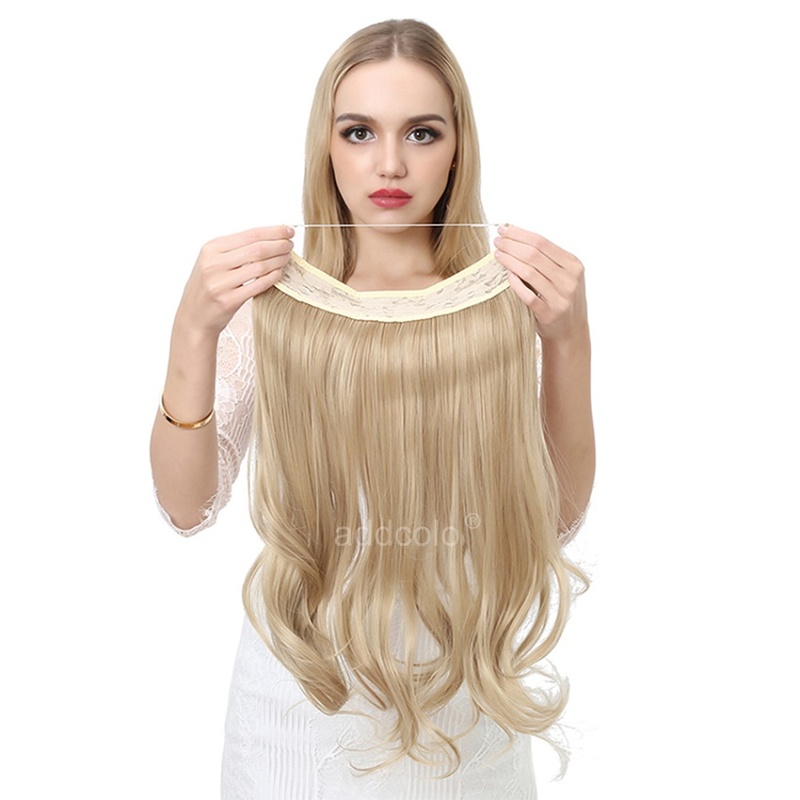 All of these hair extension styles you can find at an online store www.addcolo.com along with other hair accessories like synthetic wigs, hear weaves, human hair wigs... and if you would like me to talk more in depth about some of these subjects as well do let me know in comments below!! !